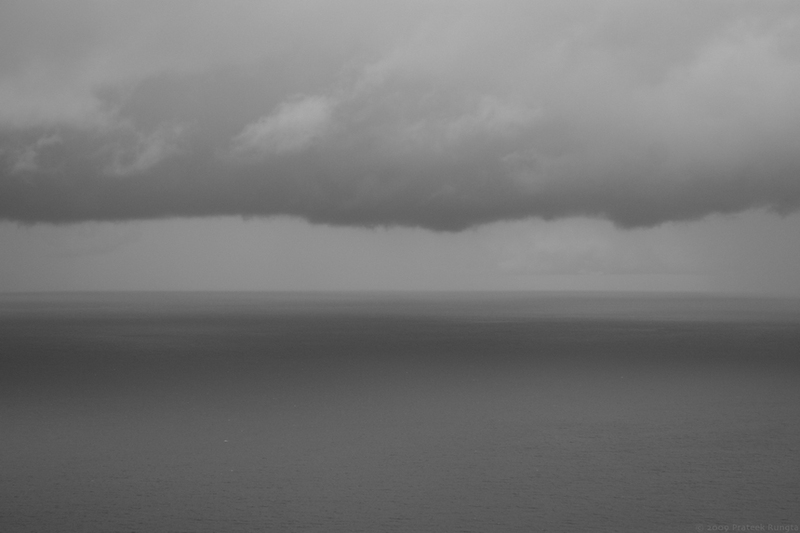 Not the same, but heavily inspired by photographer Hiroshi Sugimoto’s “Seascapes” series. Shot from the Otford lookout point on the Grand Pacific Drive. Completely agree with Rashmi’s comment. A different style of photography from you and it looks terrific. how re how?? how do u click? which finger :P ? Haha. My right index finger, if you must know. awesome photo dude. ya ya dont start “you are seeing it now!”… i have seen it before jus havent commented! and i jus had this brain wave… Vega asked which finger do you use. Ofcourse u use the right index finger. but dude imagine you are lefty and say you can hardly use your right hand…. then you would have to use your left-index finger… and then you would always end up taking pictures of yourself!!…. thank god for the right index finger!! LOL!! Gosh that was hilarious! I’m actually laughing out loud. Nag.. why you don’t say such things more often!! Oh I too like this security question… inspiration from Nag is it? It was the type ‘bloody hell’ one for me. Hadn’t seen that one in quite sometime, that I must have forgotten. I missed this one. The second pic is simply stunning. Great work. High Res pls?